Celebrating 28 Seasons & over 200 productions! Welcome to Neverland Theatre's Newsletter! P.S. All of our auditions are for 'Non-Equity' Performers and our shows are all performed on one of our 'Main Stage' in either Salem, Beverly or Gloucester. 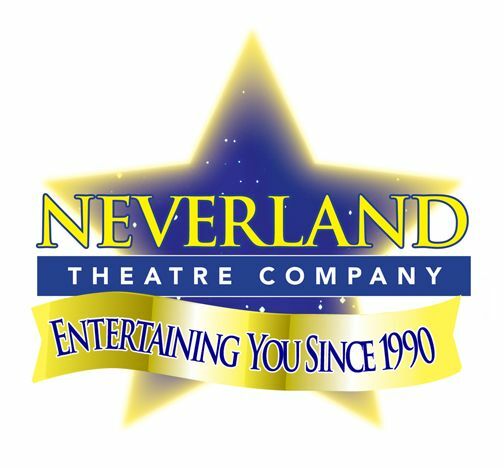 If you are an Alumni or Parent of an Alumni of Neverland Theatre and converted old shows VHS videos to DVD's, we would love to purchase one from you for our archives. 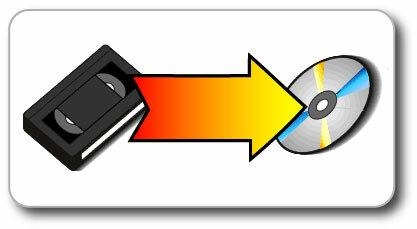 We have over 100 shows that were videotaped and have only transferred a few over. 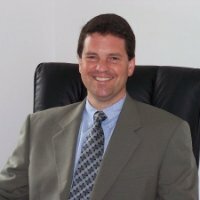 If you converted one and would be willing to order an extra copy, let Andy Diskes know the cost and he will let you know if he has converted that one yet. In fact it would be good for people to compare notes as to which shows that have been converted as to perhaps share them with each other. Thank you very much for helping Neverland show the current generation of actors what Neverland did the first decade or so when many of the shows were originals. Neverland is thinking outside of the box for rehearsal/performance space. If there is a big open space we can rent/lease (with a smaller second smaller space nearby), we think it would be great match for our children / adults to rehearse/perform shows and have our cast and audience interact with residence of the facility during our open rehearsals. 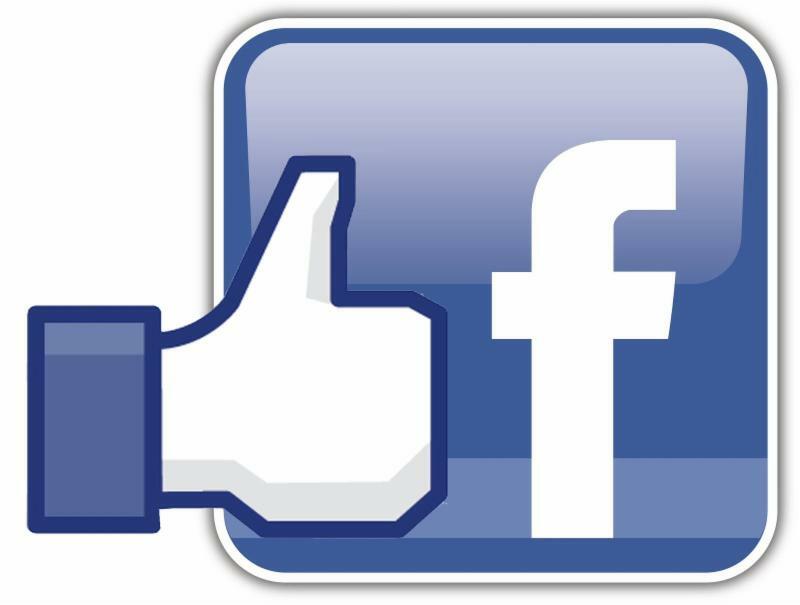 Residents would also receive free tickets to our performances as well as being able to watch our open rehearsals. We know in Europe there are arrangements where college students live at nursing homes and in exchange for staying there, they visit with the residents. This is along the same lines. Of course it would need to be a facility that doesn't mind lots of activity/sound in its hallways / space we use. We are not just looking for ideas of places to call as we don't want to cold call places but if by chance someone has a direct connection with a facility and wants to help us make an arrangement, we would be appreciative. You can email Andy Diskes at neverlandtheatre@comcast.net . ALL LEADING AND SUPPORTING ROLES STILL OPEN! 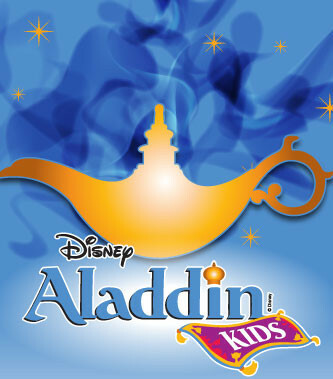 Disney's Stage Musical version of the Classic Animated Classic." Please email Andy to make an appointment.. Please bring a short monologue or scene of your choice. (Does not have to be memorized). If you don't have time to prepare anything, we will have script excerpts to use. 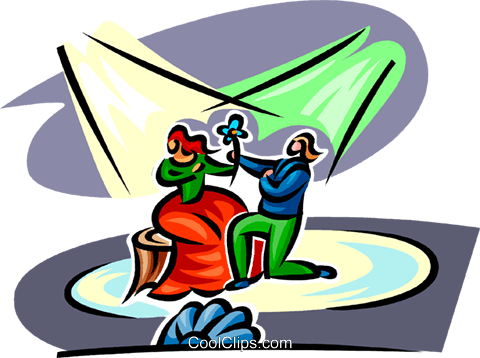 If you are too young to read you can recite a poem you might know or can decline this portion of the audition. The show will be approx one hour ten minutes in length. .
EVERY ACTOR will be in ALL PERFORMANCES. If you are double cast, however, in three of those performances, you will perform your leading role and the other three performances, you will be in the ensemble portraying another minor role or helping to sing in the choir. Once you are cast you will have 6 days to turn in your show fee to accept your role. If the role is not secured/accepted, we will make the role open to another candidate at our next round of auditions. (Missing a tech week rehearsal/dress rehearsal is like missing two to three regular rehearsals since we are putting the entire show together each rehearsal with props, costumes, sound, lighting and other aspects of the show. It's unfair to the cast member missing as well as to other cast members to have that piece of the puzzle missing so please don't schedule birthday parties, play dates, etc for these dates and please clear your calendar of other events such as extra curricular lessons. if someone misses rehearsal during tech week, the director may adjust the cast member's positions in dances/scenes if changes were made. We ask one member of each family to come for at least one hour to help take down the scenery, put away props and costumes and leave the building cleaner than we found it. THANK YOU FOR PUTTING THIS ON YOUR CALENDAR. Neverland gets its revenue solely from show fees, ticket sales, program book ads and concessions. DEADLINE:to Pay Show Fee: SIX DAYS AFTER THE AUDITIONS. Each cast member will purchase ten tickets to the show no later than Wednesday, May 8. You can purchase these by check/cash or CC/Debit Card Online. So you don't have to put up all of the money for the ten tickets yourself, we recommend that you start in January recruiting family/friends to the show, collecting the funds along the way to pay for the tickets. If on May 8 you are unsure of which performances a few family members/friends would like to come to, you can purchase general ticket vouchers with no specific date on it and then turn it in for a particular performances later on. If you feel that you are unable to recruit ten people to the show then please decide that before you sign up to be in the show, rather than tell us on May 8..
We will have a very small program book for this show. The Show Fee includes $25 in well-wishers/Sponsors. Cast Members/Families are welcome to purchase more well-wishers/Sponsors above and beyond the $25 if they like. It is up to each family to turn in their info by the deadline in order for it to appear in the program book. We have a wonderful Group of Leads for this show and are filling smaller roles / ensemble for this concert version (that contains some dialogue). We hope you will want to be a part of this classic musical that has arguably one of the best musical scores in Broadway History. TO JOIN THE CAST email Andy Diskes at neverlandtheatre@comcast.net . 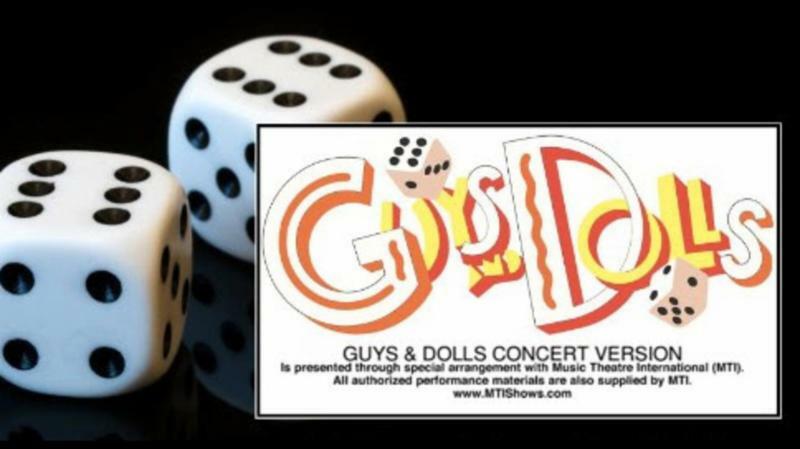 'NON-EQUITY' AUDITIONS for the classic musical GUYS AND DOLLS which comes as a CONCERT VERSION. This means all the songs with an shortened script that links all the songs together. The show will feature full costumes. You can join the show as a featured singer/actor or ensemble/choir member. CASTING for ADULTS, TEENS and PRE-TEENS. May 31 - June 2 (most likely four performances.) . (Some leads will be asked to stay until 10pm). DEADLINE for SHOW FEES: SIX DAYS AFTER THE AUDITIONS. Neverland Theatre wants to share some of its holiday decorations with a nursing home or hospital or a homeless shelter. We have a few cute and vintage-looking displays of miniature SNOWMEN as well as a WINTER WONDERLAND DISPLAY that we would like to share next November throughout the winter season. It would fit nicely on a few shelves or tables. We are thinking to leave them on display for a month at a time then have it travel to another destination to enjoy. If you want to help us connect with an organization or facility that would like to enjoy host our display for winter 2019/2020, please let Andy Diskes know at neverlandtheatre@comcast.net . We have two SNOWMEN DISPLAYS that are ready to travel for February 2018 and even after if there is an interest as March still has a winter feel. But we will be in full force with more displays for late Fall 2018 / Winter 2019. 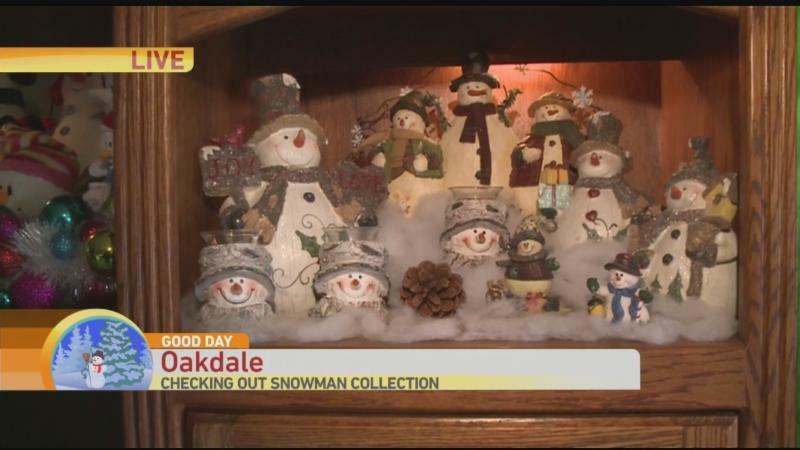 Pictured is an example of a snowman collection we found online. It is not the actual collection but looks similar. WE HAVE CHANGED OUR PRODUCTION OF FROZEN jr TO A 'FROZEN SUMMER WORKSHOP' for ages 17 and under. This means that there are no auditions. You sign up to be in it and we then cast from within our camp members. We may cast an Anna or Elsa from the auditions we already had but for the most part we are going to let participants play different roles from scene to scene. This means you will get a chance to portray several different roles. We will have performances for family/friends as well as the public. We will creatively change costumes from scene to scene to reflect which character you are portraying at the moment. Cast Members from ages 6 to 9 will most likely not portray various roles but would be townspeople in the show and be in many scenes/songs. And everyone would be given speaking lines. The reason we switched to this format is because we did not get the people we needed to fill specific roles. We feel this format might interest more people because they will get to portray more roles. if you have previously auditioned for our production, we thank you for auditioning and hope you choose to sign up for our camp. We took away Sundays in April and May and are only having rehearsals in June and July. 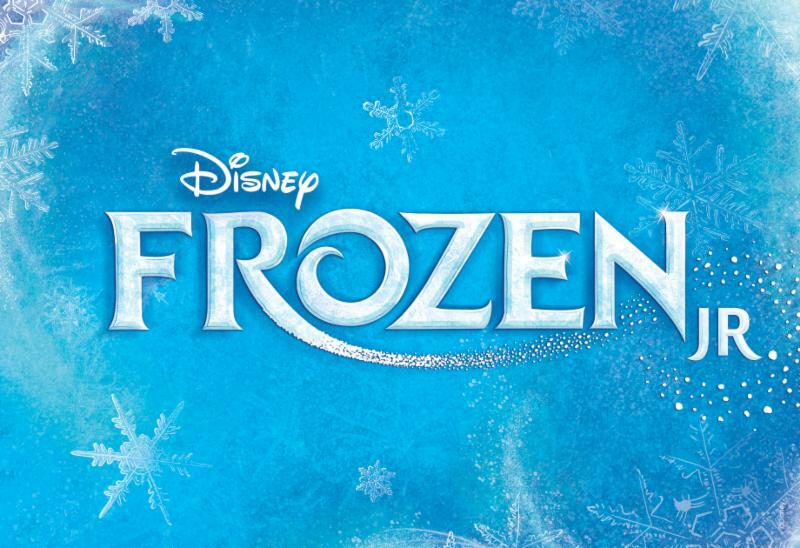 Neverland is the first to announce on the North Shore that it will be producing DISNEY'S FROZEN Jr! We will produce it this summer in our new fun, cozy venue at The Gloucester Community Cinema and Stage. And All rehearsals will be held at Mariana's Dancing Studio in Ipswich. Both air conditioned spaces and wheelchair accessible. The production will be produced July 11 - 18. Afternoon and evening performances. Then you can go to the beach after the show! Production week in Gloucester starting July 6. SIBLING DISCOUNT:For two or more siblings in the show, you can deduct $50 from each show fee. *If you sign up by April 6 you can take $100 off of tuition. If you sign up by April 15 you can take $50 off of tuition. If you sign up by April 30 you can take $25 off of tuition. The following is a list of Advertisers from our most recent program Book. 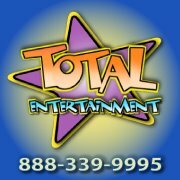 Thank you to all of the sponsors who supported Neverland Theatre. 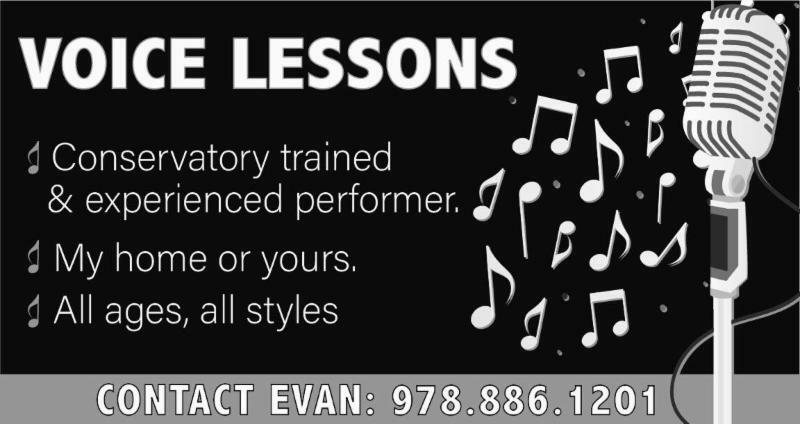 ASK THEM ABOUT VOICE LESSONS FOR ADULTS & CHILDREN. CLICK TO BUY ALL OF THEIR CD'S! STORYTELLING, COMEDY MAGIC, MAD HATTER TEA PARTIES, HARRY POTTER events!